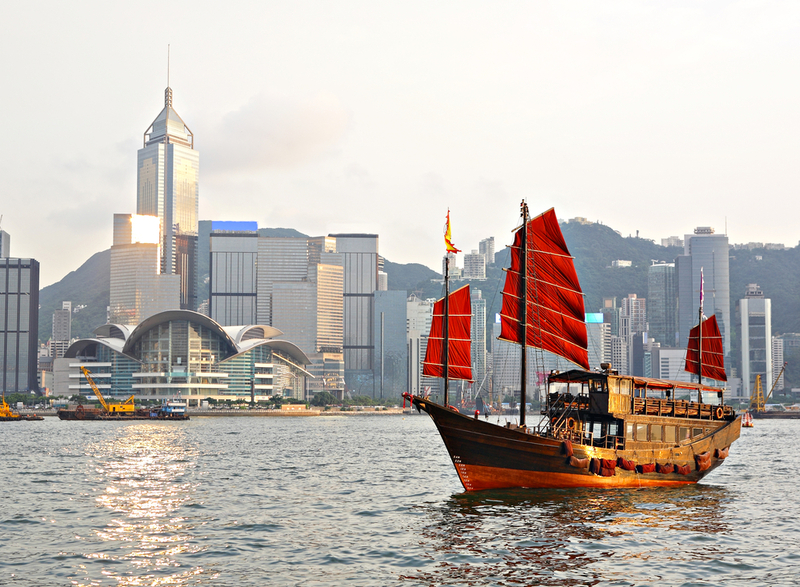 Hong Kong has retained the top spot as the overall most expensive in Asia-Pacific and is the second most expensive city in the world (after Luanda), mainly due to the extremely high housing costs, as well as high cost of schooling and limited space available making rentals high. However, when you exclude costs related to housing, education, medical and transport, Hong Kong falls out of the top ten city rankings for this region. This indicates that Hong-Kong is not the most expensive place for other basket groups.